MOB Wheels has established the highest customer satisfaction levels in the custom wheel industry. 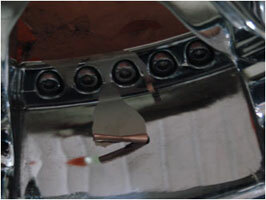 In order to maintain these levels, the warranties on chrome plated wheels must be understood by the end user. 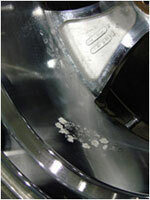 MOB Wheels must advise all of our dealers to explain the proper care and maintenance of chrome wheels to the end user. All wheels are covered by MOB Wheels warranties and guidelines. For specific warranty information, please call your MOB Wheels sales representative and they will provide this information to you. 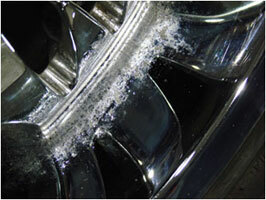 Below are images of wheels that have chrome separation or what is referred to as “peeling”. 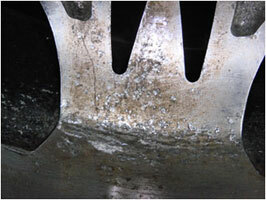 If wheels are in this condition, and are within the timeframe established by MOB Wheels, then they are a warranty issue. 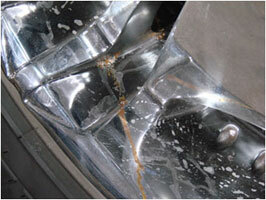 This is a warrantable condition as long as it is reported within the time established by the MOB Wheels warranty.